You may have noticed I’ve been a little quiet on the blogging front. No particular reason; just a whole lot of life getting in the way. I knew it would always be tough to keep up while the twins are little; my husband has been busy in work, we’ve both been busy with all three boys and I’ve been building up to being a bridesmaid for my very best friend’s wedding. My husband now has some time off, we had the most fantastic day (and night from what I remember) at the wedding and we’re looking forward to just being together and taking some time to recharge. My days are so non-stop that I totally crash out in the evening but there is so much I’m desperate to write about though that I really need to get down to business! 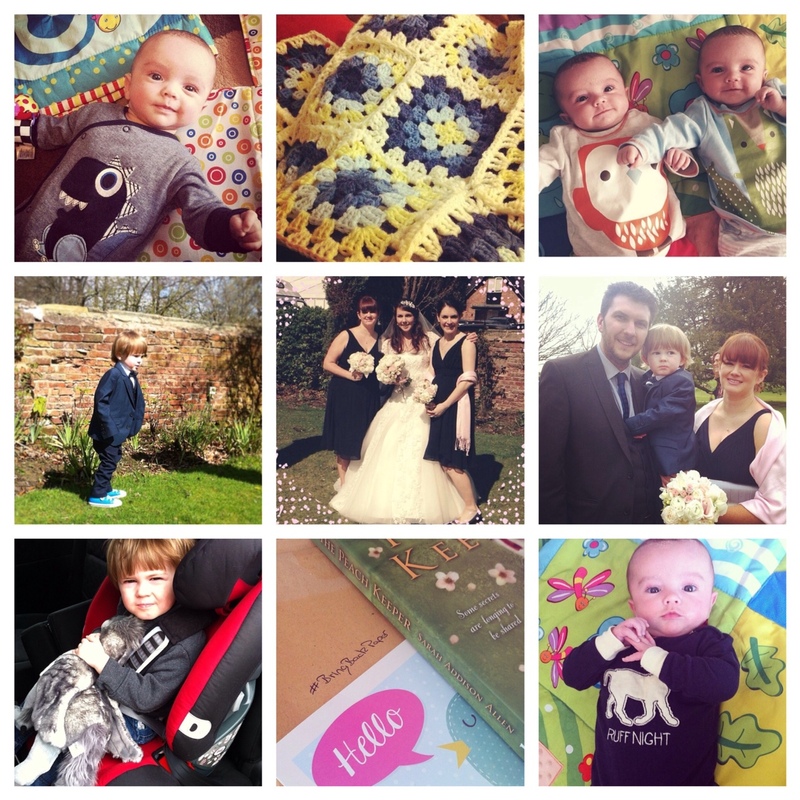 This week should give me some more time to write; in the meantime I thought I’d share a few photos of my life lately! Life really does get in the way at times but the great thing is that your blog will always be here at those times where you have 5 minutes.